This service is for Minors Under 18 years old including children with expired or lost passports. All minors regardless of age, including newborns, must have their own U.S. passport when traveling internationally by air. 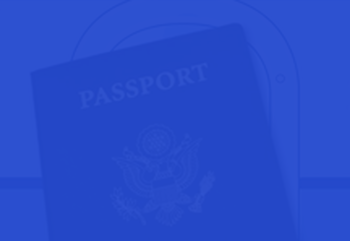 All minors, including newborns, must have a passport to travel outside the U.S. by air. Just a quick visit to a local acceptance office is required when applying for your child’s passport with our services.